A carer who stole more than £2,300 from the vulnerable women she was supposed to be looking after has been jailed for six months. Walker-Detroit, of Colley Avenue, was jailed after admitting three counts of fraud spanning March to October last year. 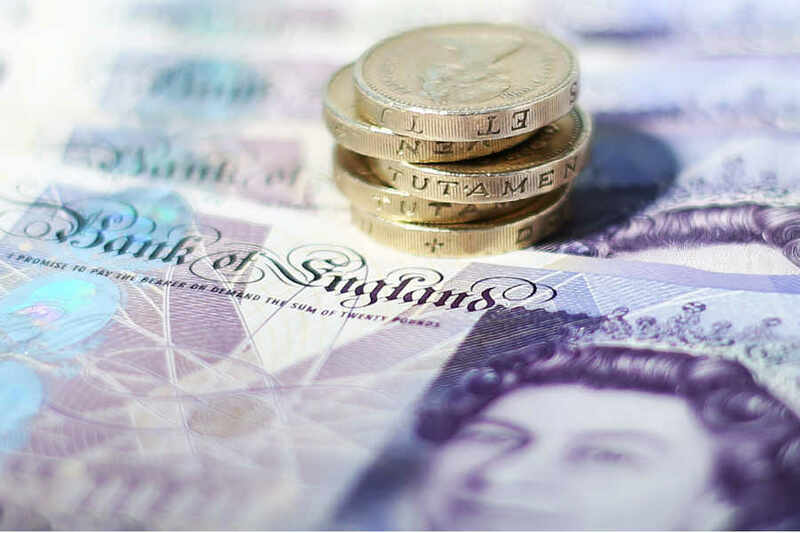 An investigation was launched after a woman in her care, who was in her early 50s and suffering from medical, emotional and financial problems, became suspicious about £750 withdrawn from her account. After calling the victim’s bank, the police became involved and it was discovered Walker-Detroit had taken a total of £1,702.85 from her debit account.